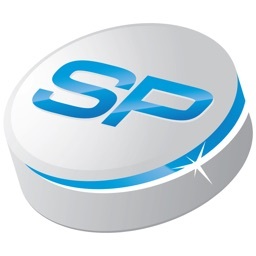 Amputee Mobility Predictor AMP by Advanced Rehabilitation Therapy, Inc.
by Advanced Rehabilitation Therapy, Inc. 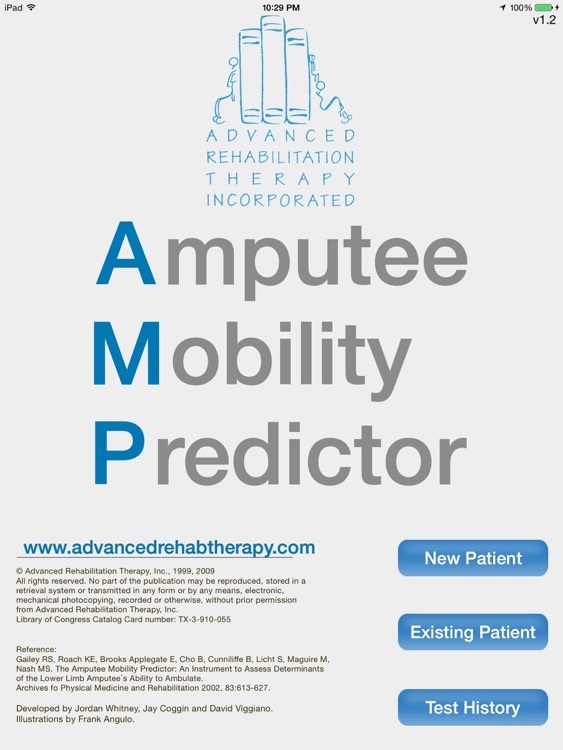 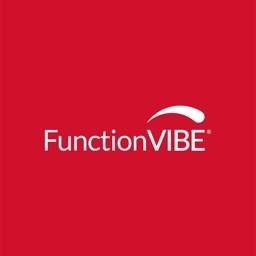 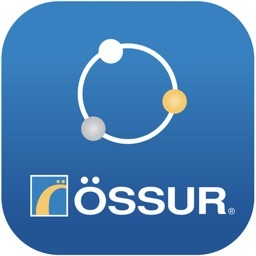 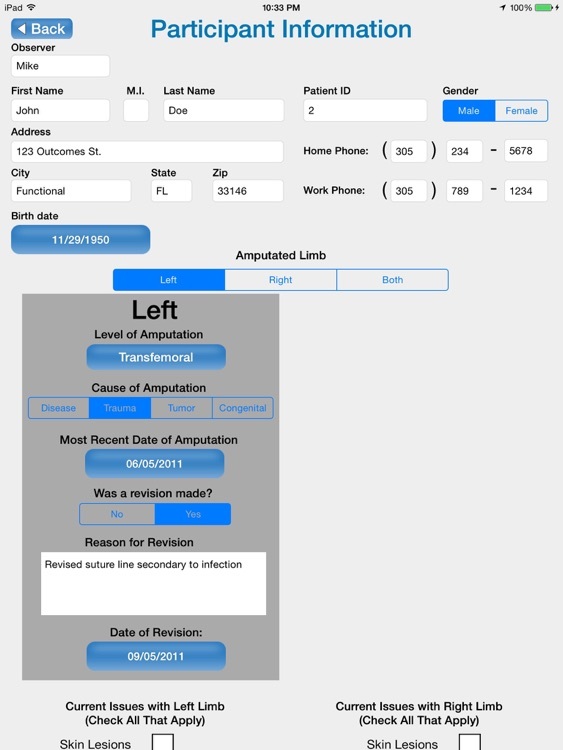 The Amputee Mobility Predictor (AMP) is a quick and easily administered assessment tool to determine a lower limb amputee’s current functional status as it relates to mobility with a prosthesis, as well as establish the appropriate K-Level as described by Medicare. 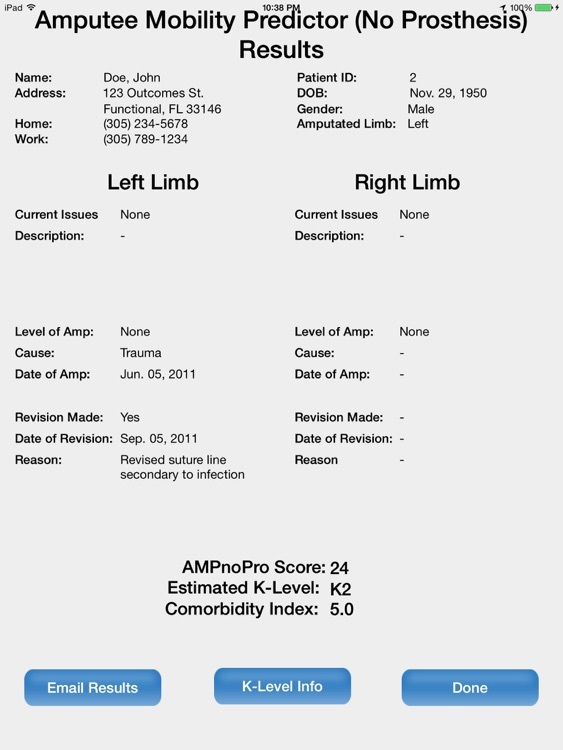 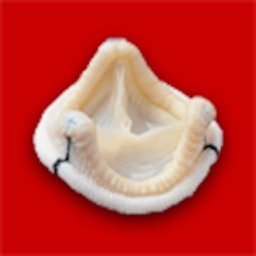 The AMP can be performed with (AMPPro) or without (AMPnoPro) the use of a prosthesis taking less than 15 minutes to administer and requires very little equipment. 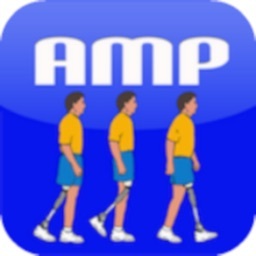 The AMPnoPro can also estimate the distance an amputee will walk in six minutes.